Calgary, Alberta, January 28, 2019: We would like to commend Wendy Amy, our GIS Project Manager, on completing Esri’s Do-It-Yourself Geo Apps Course. This course is one of the many available through the Massive Open Online Courses (MOOCs) program offered by Esri. 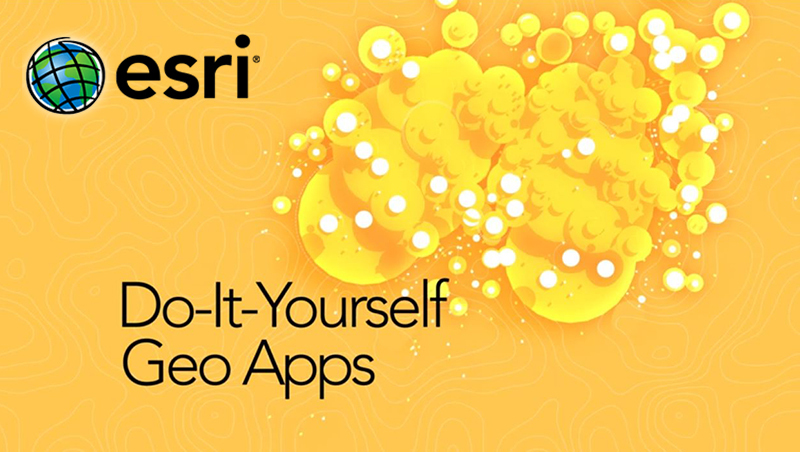 Do-It-Yourself Geo Apps is a four-week self-paced course geared towards teaching students how to build geo apps using the ArcGIS Online platform. The course contains seven sections covering ArcGIS Online’s collection of application templates for building geo-enabled apps, an introduction to Web AppBuilder, and AppStudio.